﻿ Best Price on Hotel Tierra del Fuego in La Fortuna + Reviews! Featuring free WiFi throughout . Apart Tierra del Fuego offers fully equipped apartments, Gardens view . La Fortuna town is 1.2 mi, from the property. Air conditioned apartments feature double beds, 2 bedrooms Aparts featuring balcony with views over the mountains, and flat-screen TV with cable channels. 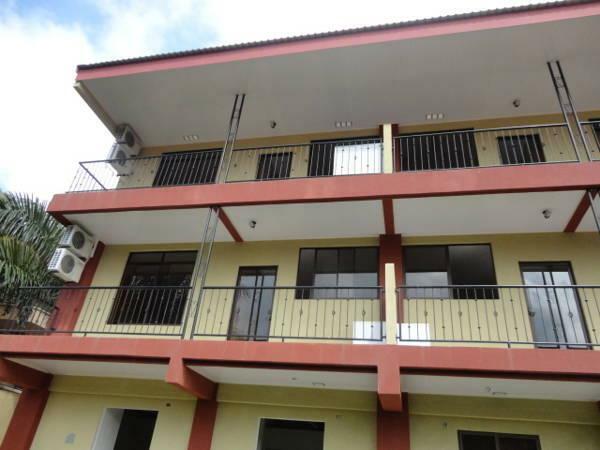 It comes with fully equipped kitchen and offer a microwave, stove, refrigerator and coffee maker. Restaurant options can be found walking distance. There is a patio in ground floor where guest may smoke. The property helps to arrange transportation, tours and excursions like rafting, repelling and canoeing. Thermal spas are 0.6 mi away, while La Fortuna Waterfall is 3.1 mi from the property. Please note check in is from 12:00 to 18:00. After 6 PM and until 9 PM there is an extra charge of U$D 40.00. 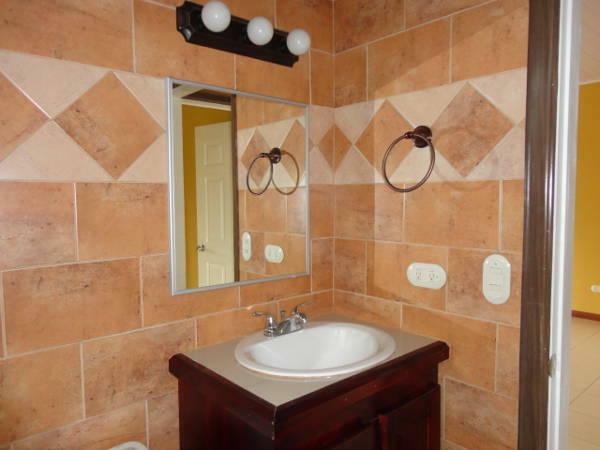 Please note that the property is located over route 142 Aparts Tierra del Fuego, 1.2 mi west from town center. Transportation and tours can be arranged. Free parking available only one car per apartment. Guests are required to show a photo ID and credit card upon check-in. Please note that all Special Requests are subject to availability and additional charges may apply.